So pleased to be part of this. 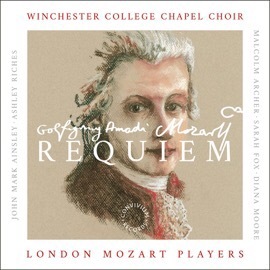 Categories: Concerts, recordings, Uncategorized | Tags: ALAC 16BIT / 44.1KHZ, ALAC 24BIT / 96KHZ, Ashley Riches, AUDIO CD, convivium, convivium records, Diana Moore, John Mark Ainsley, London Mozart Players, Malcolm Archer, Mozart, Mozart Requiem, Mozart's Requiem, MP3 320KBPS, New cd releases, New releases, Requiem, September 2017, Winchester College | Permalink. 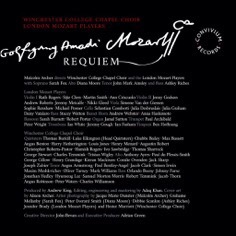 Categories: Uncategorized | Tags: Ashley Riches, Diana Moore, John Mark Ainsley, London Mozart Players, Malcolm Archer, Mozart, Mozart Requiem, Requiem, Winchester College | Permalink.